At this year’s Furniture Fair, Gir will be represented with a completely new author’s collection of ash wood furniture. Gir is a company that grew out of a small family business almost 25 years ago and which has ever since been nurturing the ambition in search for the innovative techniques of solid wood processing, as well as a progressive and honest approach to design. 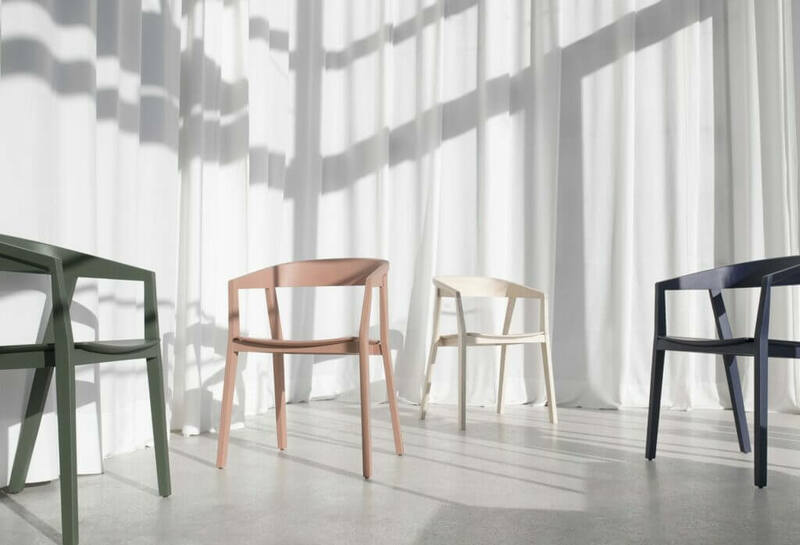 Continuous networking with authors and designers has led to the cooperation with the Belgian company Ethnicraft for which we have been manufacturing oak furniture for over 17 years. Furthering development, we opened the GIR Store, as a place of gathering, exchanging and actualizing ideas, which with its spatial conditions allows for contextualizing of design and viewing it in its full scope. Architectural project and interior design of GIR Store is the work of architectural studio Autori from Belgrade, which has very effectively created a space which is perfectly versatile without losing its own identity and vision, and that is a constantly developing space which is able to accept every innovative idea that is yet to come. 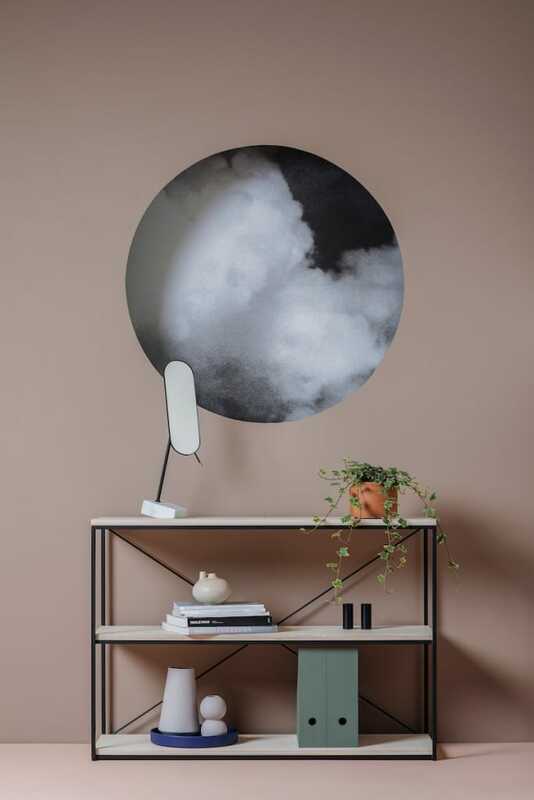 Along with brands such as Ethnicraft and UniversoPositivo, in GIR Store you can also find iconic designer brands such as Muuto, Ferm Living, Ligne Roset, Menu, etc. Very quickly, GIR Store has become a popular place in the city, one which offers a truly unique experience to every visitor. Sound, tactility and smell are senses which, completed with design and communication, give an exclusive experience to every guest. By transmitting the sensibility and experience of the author and the workers that manufactured pieces of furniture, our aim is to prove to every visitor that the furnishing of his home doesn’t need to be a sheer multiplication of existing solutions for interior design, but that it can become a kind of an art of creating space. Uncompromising dedication to quality and staunch commitment to design, identified in clear and modern form, have naturally allowed for another evolutionary step of GIR company, this time in the form of an author collection. New series of GIR products is marked by a modern character, but also the spirit of the heritage of the Balkans, along with a strong emphasis on technology and design, a trait that made our company renowned throughout Europe. 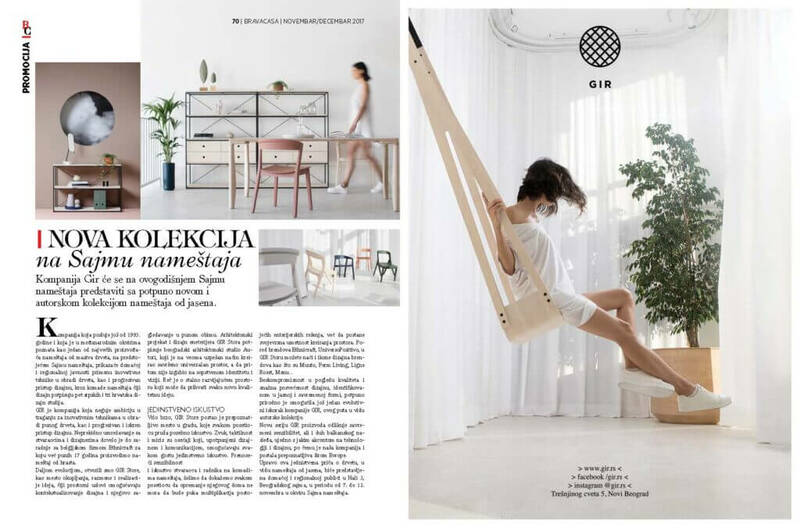 That same exceptional story about wood, in the form of ash wood furniture, will be presented to the domestic and regional public in the Hall 3 of Belgrade Fair, during the period of 7th to 12th of November at the Furniture Fair.